The capacitor is shuntly connected in the 400V AC low voltage system. Compact design and reliable quality thanks to advanced technology. Having good self-healing property: When medium parts was puncture, it can self heal quickly and recover normally work. Less maintenance and long service life. 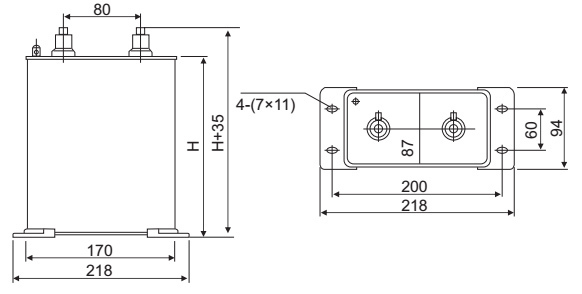 Note: Need more models information of the single phase shunt capacitors, please click here. 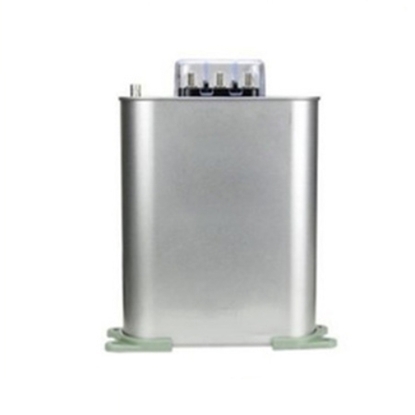 The capacitor should be properly protected by lightning overvoltage and installed close to the capacitor. 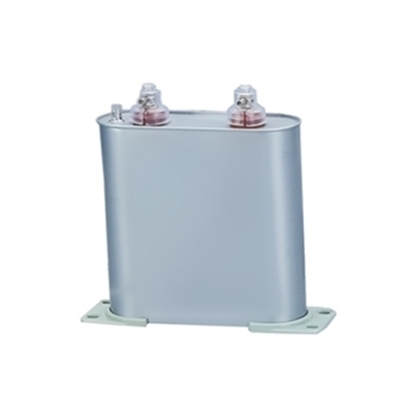 When capacity is fixed on the motor, in order to prevent the motor from producing excessive high voltage which is self-excited after the power cut off, it is suggested to choose a capacitor with rated current less than the no-load current of motor, generally 90% advisable. 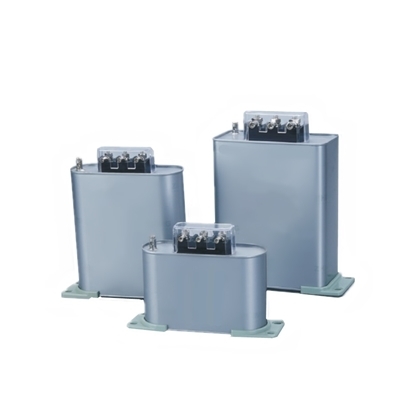 Capacitors cannot operate at a current rate of 1.3 times than the rated current. Overcurrent may be caused by overvoltage of base wave, harmonics, or both. In order to ensure the service life of capacitor, even if the current is within 1.3 times, but still exceed the rated current value, please use caution. Best before and after the installation, it is better to measure the voltage waveform and network features, when there is a harmonic source (for example, large rectifier, inverter, etc. ), corresponding measures should be taken to limit (e.g., choose the series reactor) according to corresponding severity of harmonic.